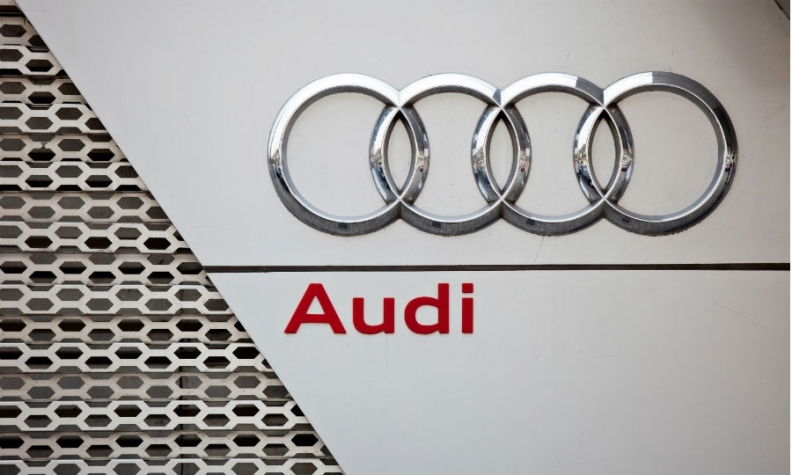 A big management board reshuffle at Audi looks increasingly likely after two more media outlets said that four top executives at the automaker face dismissal. Audi's Finance chief Axel Strotbek, production chief Hubert Waltl, human resources chief Thomas Sigi and sales chief Dietmar Voggenreiter will be replaced, Reuters and Manager Magazine reported on Friday. Handelsblatt on July 21 said the four board members could be replaced following an Audi board meeting scheduled for Sept. 29. Audi CEO Rupert Stadler will retain his post thanks to support from the Porsche and Piech families who control Audi parent Volkswagen Group, but he could be removed next year, the paper said. Stadler has been under fire for over a year for his handling of the fallout from the emissions crisis but the supervisory board extended his contract in May on condition he would not serve a full five-year term. Audi is the biggest contributor of profits to VW Group but it is grappling with car recalls, prosecutor investigations and persistent criticism from unions and managers over its part in VW's emissions scandal and its performance following the scandal. VW now wants top-level changes to prevent the luxury brand being weakened any further, one source said. "There has to be a clean break," the source told Reuters. "It cannot go on like this." The German government has ordered a recall of Porsche Cayenne SUVs with 3.0-liter V-6 diesel engines developed Audi. The government has evidence that the Cayennes use a defeat device to cheat on emissions testing, Transport Minister Alexander Dobrindt told reporters in Berlin on Thursday. Earlier this month Audi said it would recall up to 850,000 cars with six-cylinder and eight-cylinder Euro 5 and Euro 6 diesel engines to update software controlling emissions. In March German investigators raided Audi offices in connection with the diesel scandal. Audi's labor boss criticized managers this month for lacking a roadmap for production in Germany after key models were assigned to foreign factories while its two main German sites wait to be awarded electric car projects. Manager Magazin said VW Group CEO Matthias Mueller informed the executives on July 26 of their impending dismissal.